Dry Skin can be caused by a decrease in natural oils and hydration due to age or exposure. Dry skin can make the skin flaky, itchy, wrinkled and tight, and can make the skin appear older than it is. If you suffer from dry skin, try using emmiSKIN’s 5XP Ultimate AM/PM Reset Cream to restore hydration to your skin. 5XP hydrates enough for overnight repair, but is light enough for all day wear and stay-put makeup application. The clinical results women all over the country have experienced from this moisturizer comes from the active ingredient, hyaluronic acid, an intense moisturizing ingredient with the remarkable ability to draw moisture from the air and trap it within the skin. Moisturized skin provides a perfect environment for the other emmiSKIN Overnight Facelift Collection products to actively work on the skin, and is another important factor in the result of youthful looking skin. A dull and uneven skin tone coupled with expression lines can exaggerate the appearance of age. To counteract these factors, emmiSKIN developed this powerful and well-rounded formula to revive your skin to a more youthful appearance. 5XP AM/PM Reset Cream helps erase expression lines, provides antioxidant protection, hydrates and keeps your skin light, radiant, youthful and beautiful. 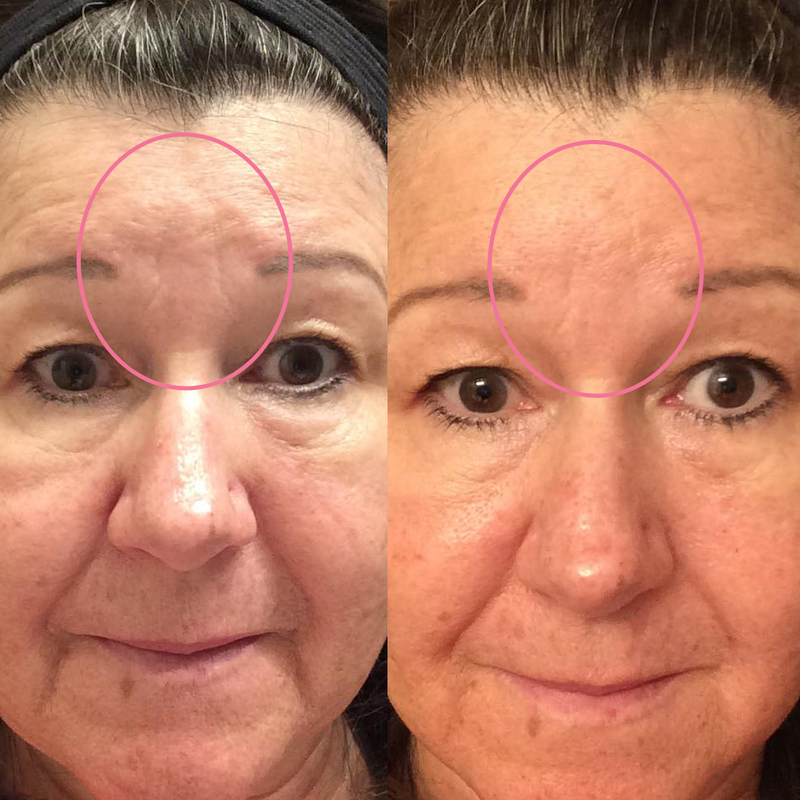 A dull and uneven skin tone coupled with expression lines can exaggerate the appearance of age. To counteract these factors, emmiSKIN has designed a powerful and well-rounded formula to revive your skin to a more youthful appearance. Designed with Anti-Aging Doctors, our 5XP Ultimate AM/PM Reset Cream is packed with our unique and powerful 5-Peptide Complex. When collagen breaks down in the skin from age and environmental factors, wrinkles and lines form on the skin. 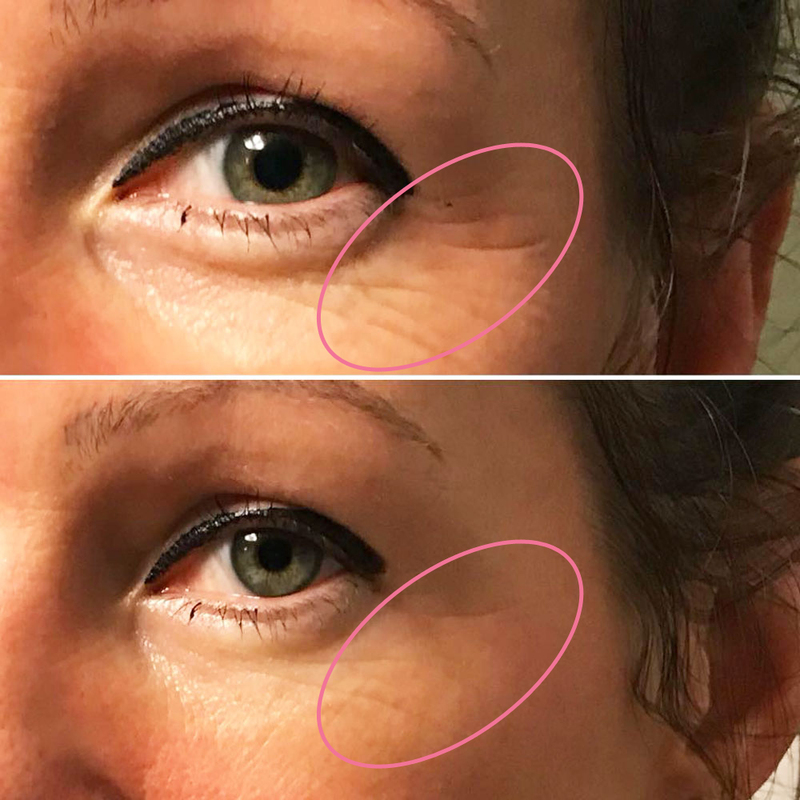 Peptides applied topically to the skin send signals to collagen to form new collagen and the result is the appearance of youthful, supple, beautiful skin. ...and the buzz is incredible! emmiSKIN is more than just a company, and results is more than just a word; to me, it’s a purpose. My drive is to use emmiSKIN as a way to improve people’s lives, one face-one body-one-life at a time. My team and I conducted years of research at the Beauty Research Institute (BRI) which began because of my own personal struggles with skincare and beauty. 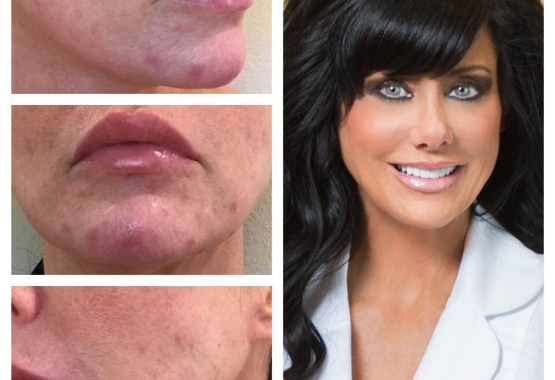 I was stricken with severe acne and I didn’t have “born-with-it” beauty, and my husband has rosacea. I learned to become an expert at skincare regimens and products in order to find that natural beauty look for myself, particularly using the right skincare products and applying makeup to enhance my natural appearance. 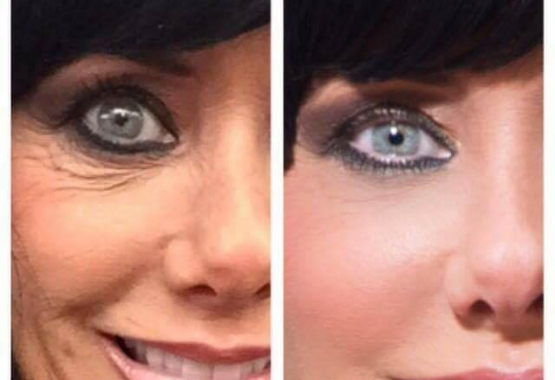 Once I turned 50 I experienced a myriad of age-related appearance issues, particularly to my skin. So I went in search of the best-in-class skincare products, nutritionals and at-home methods to slow my aging process down. 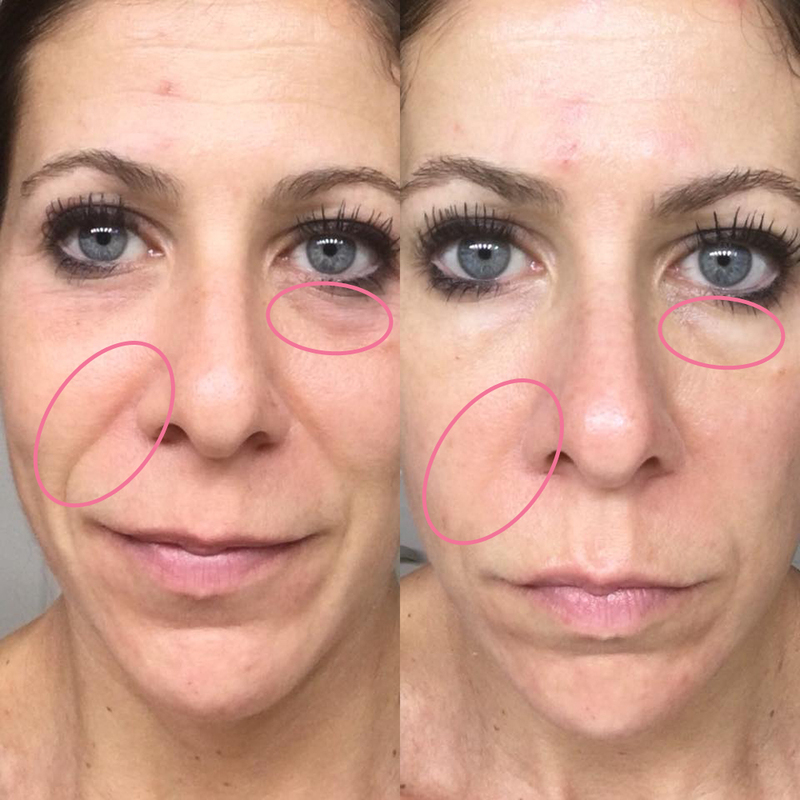 I found answers and transformed my appearance into healed skin and happier inner confidence. But I didn’t want to create just another online skincare products company, I wanted to educate and change people’s beliefs about themselves and about skincare products so they would have a more positive outlook and feel good about themselves, maybe for the first time ever! I KNOW OUR BEST-IN-CLASS SKINCARE PRODUCTS PRODUCE RESULTS, AND I WANT EVERYONE TO EXPERIENCE OUR PERFECT SELECTION OF THE “BEST-OF-THE-BEST” IN SKINCARE PRODUCTS. 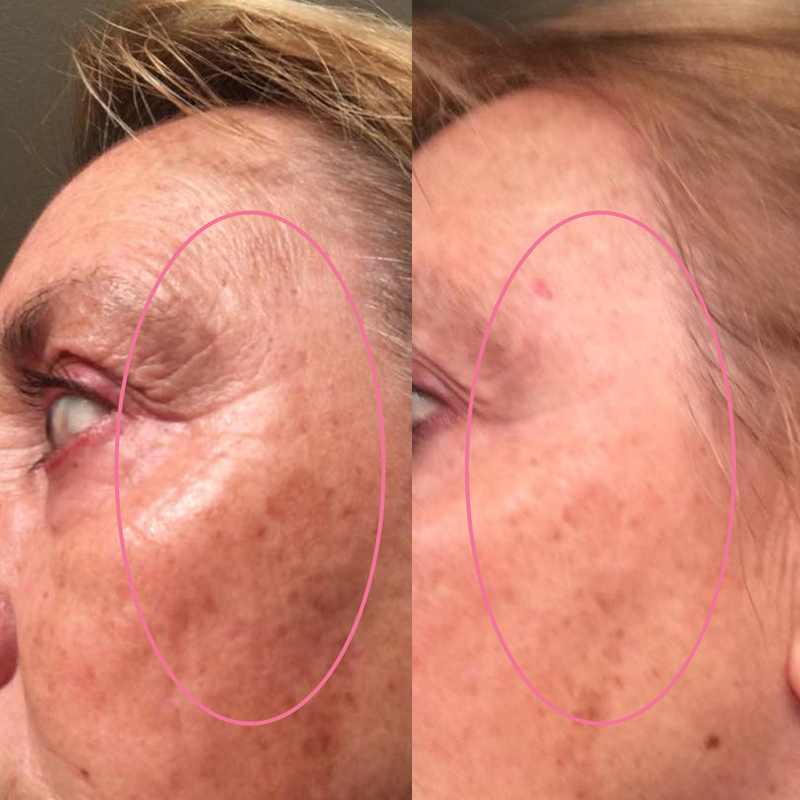 This fast-results Collection of serum, mask, creams and cleanser deliver visibly noticeable smoothing of wrinkles and long-lasting moisture to the skin. Combining Rosehip Seed Oil from the Andes Mountains and Collagen Boosting Vitamins, this Collection lifts, tones and smooths the skin while you sleep, reducing the appearance of fine lines and wrinkles. This Collection works by targeting the skin problems DIRECTLY. Rejuvenate and Lift the Skin without spending a fortune! An Injection-Free Solution for Younger, Firmer Looking Skin! emmiSKIN™ products are safe, natural, fragrance free + cruelty free. 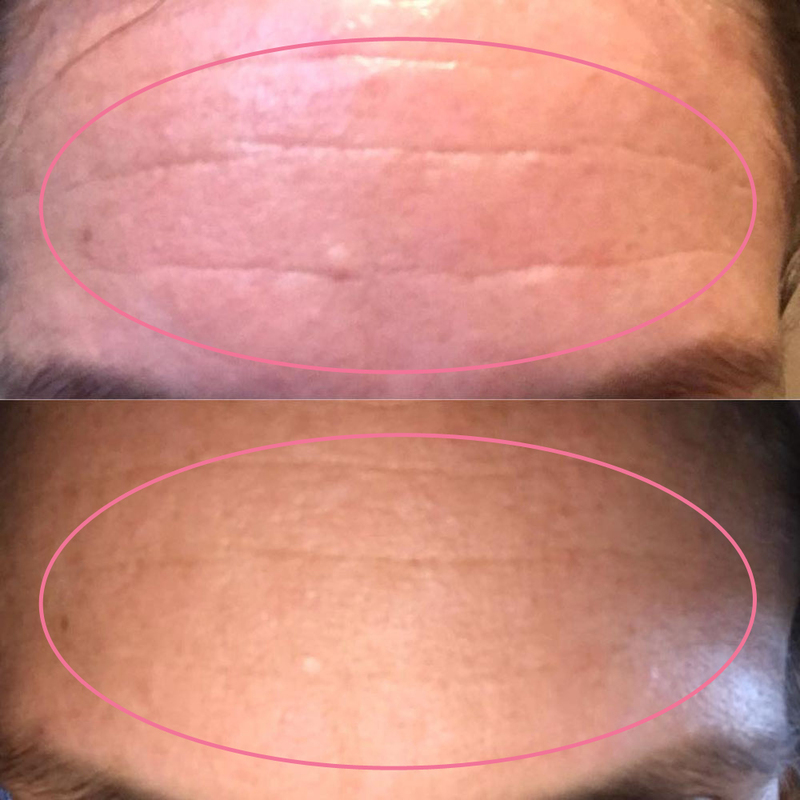 My dry skin and fine lines were gone after 1½ weeks. 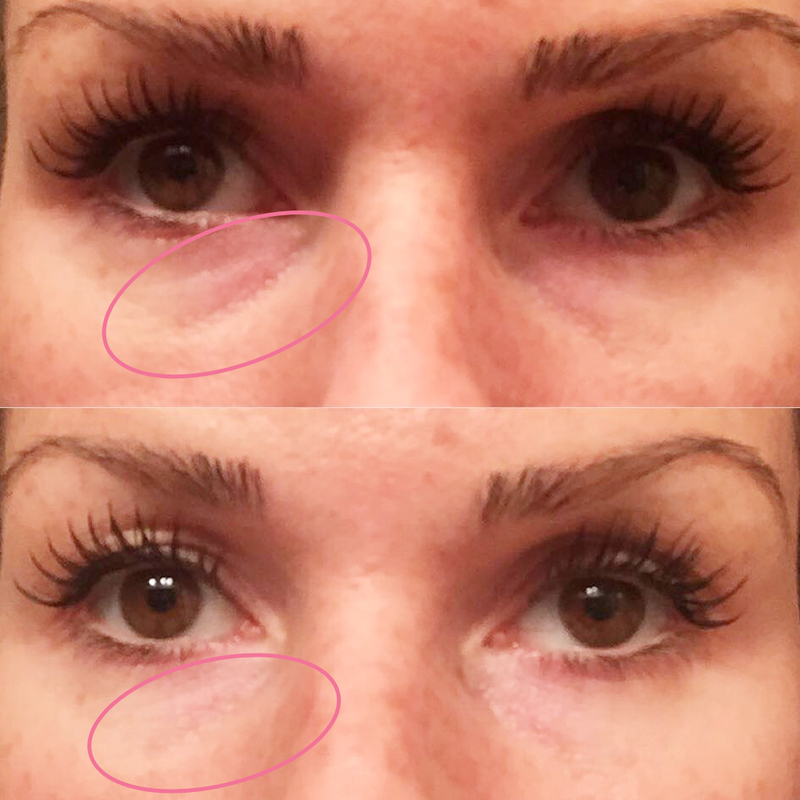 Friends and family noticed an improvement in my dark under eye circles shortly after I began using Emmi Products. I’ve been using them now for 2 months and the dark circles are almost completely gone. I’ll never quit using emmiSKIN Products. I started using Tone X and within a short time, my legs were smoother and firmer. Once I started using emmiSKIN products, my hormonal acne cleared up immediately and has never come back!